Can you protect yourself at home, at work, and on the street? 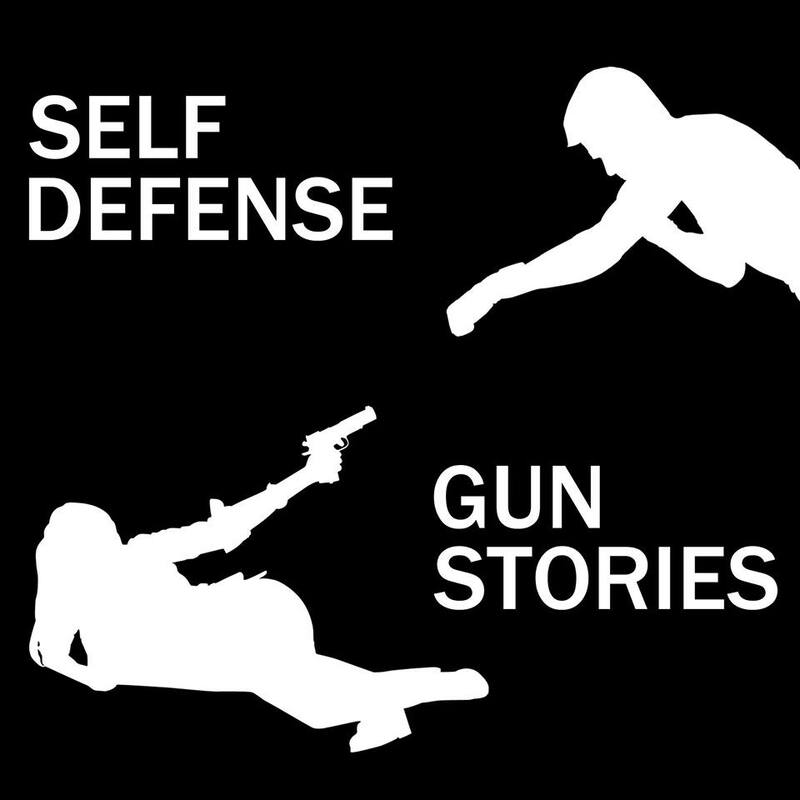 Firearms instructor Tony Simon brings us three news stories of armed civilians who protected themselves.. and those they love. What would you do in these situations?